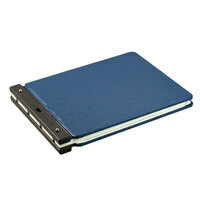 We offer binders in a wide selection of sizes and capacities, so you’re sure to find the right product to suit your needs. 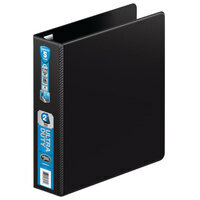 Some of our products feature inside pockets, allowing you to store receipts, loose papers, and brochures. 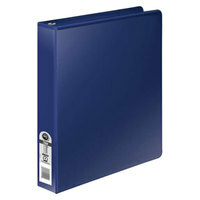 Additionally, if you’re looking to customize the cover of your binder, we offer some ring binders that have windows on the exterior, which allows you to design a cover page and add it to the front. Also make sure to check out other great items from Acco, Avery, C-Line Products, Cardinal, Charles Leonard, find It and Globe-Weis. Whether you’re looking to track your documents or to write notes for your class, our ring binders are an excellent option to organize all of your files. 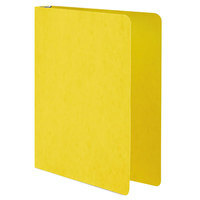 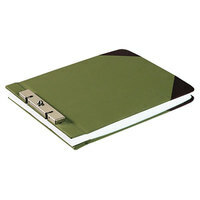 Additionally, choose from our wide selection of colors and color code your projects to stay organized. 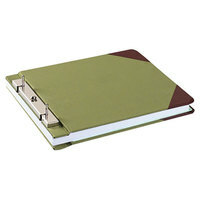 These products also feature rings that open easily, and then shut tightly to hold your papers securely. 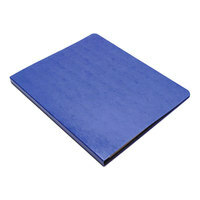 Plus, we offer products that are made of hardy material, so you don’t have to worry about tearing or splitting. 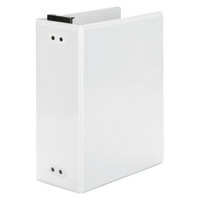 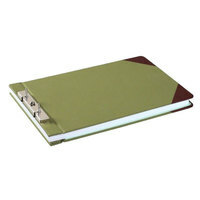 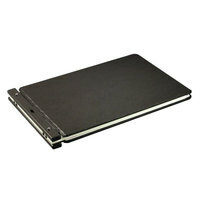 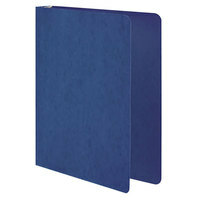 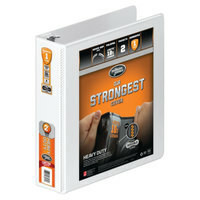 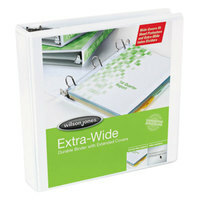 To add to your binder, check out our dividers, report covers, and sheet protectors. 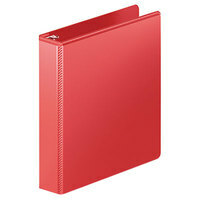 If you're wondering where to buy wilson jones binders, we have a large selection of wilson jones binders for sale at the lowest prices.